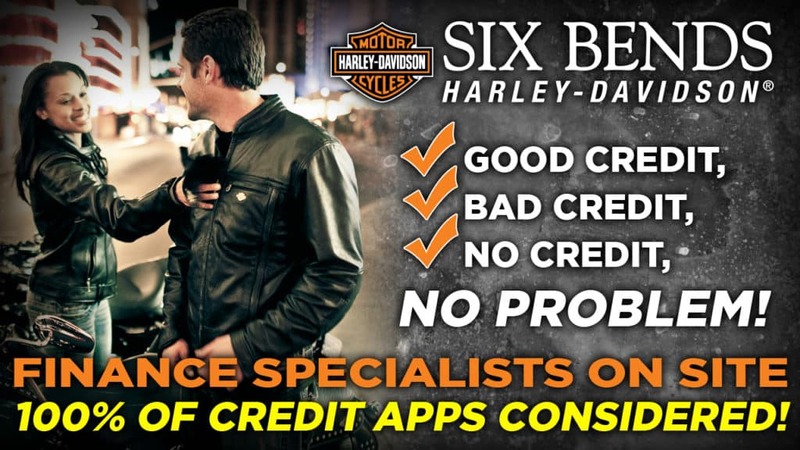 Are you ready to realize your dream of owning a Harley-Davidson motorcycle, but don’t have the best credit? 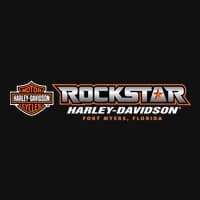 Life happens even to the best of us, and Rockstar Harley-Davidson is here to help get you on the bike of your dreams no matter what your financial situation is! Between our on-site Finance Specialists and American Credit Acceptance’s second chance financing, everybody rides. 100% of credit apps considered! What are you waiting for? 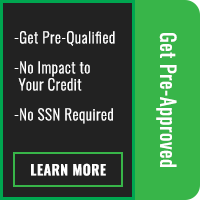 Looking for a chance to build good credit? American Credit Acceptance (ACA) is the premier solution for sub-prime financing solutions. ACA prides themselves on offering an affordable payment program for our customers. To learn more about this program, start a credit app online or contact us today!